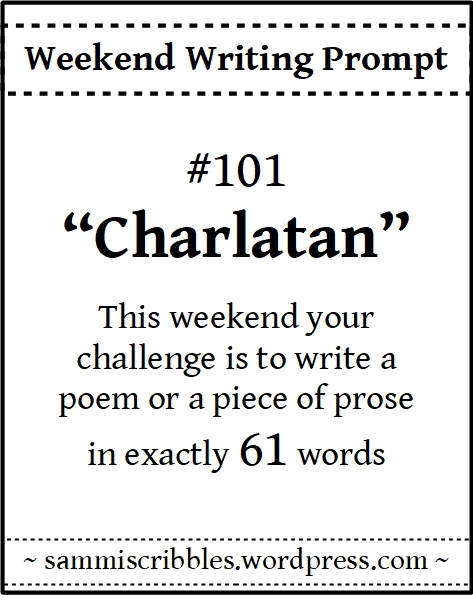 This entry was posted in Family, Poetry, Weekend Writing Prompt and tagged abortion, charlatan, life. Bookmark the permalink. Oh, Dale, I love this! You’re welcome, hope you’re having a good weekend. Great poem, Dale. It captured the dilemma she faced and then the decision she made. Other women can relate. Well done. Thank you, Violet. And I shall remove the stutter! Terrific Dale. Thanks for sharing a glimpse into your family. Oh wow, what an incredible story! Nice use of poetry, too! I’m glad he was a charlatan and your grandmother didn’t go through with it. 😀 Wonderful piece. So are my mother and I! Beautiful. And we are so glad because you are here. Aww shucks. Thank you, Jan. Thank you. I appreciate it. Very much. The poem made me sad…my guess is this reality still exists for too many. Don’t be sad. She was a woman before her time. If she could, she’d have taken the precautions available today. Wonderful peas in a pod! I’m glad it worked out for your mother and you. No dispossession of dignity in this telling prose. And on a different note, from an ever increasing curmudgeonly recumbent old crow, “Happy Birthday and shtufffs”. Grunt Grunt Dash Dash Grunt Grunt! That is a good thing – right? And thank you, you sweet curmudgeon! Of course it is a good thing. Life and dignity go hand in hand. Yer welcome. Now go out and get yourself a ‘day old’ muffin on me. And um. K. How about I make myself one, fresh? A very good thing . . . some (everyone you know) would even call it great. 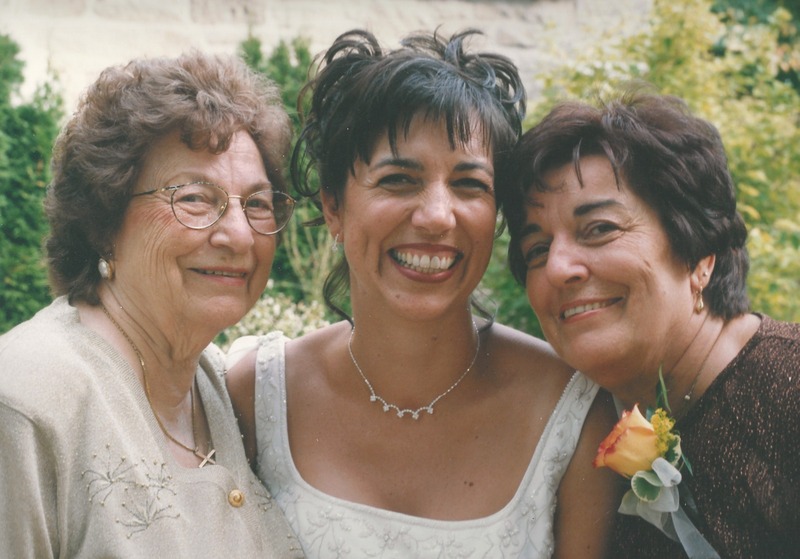 Thank Gawd for your mama because she took part in a very special delivery thirty five years ago . . . Okay . . one more birthday video. The last one, I promise. You know I didn’t think of the date when I wrote this. And I can say thank gawd my grandmaman got so scared. And uh. yeah. 35 sounds good to me! A great last video. Had me smiling from ear to ear! Good poem, and to convey all that in 61 words. Wow. Most welcome. Enjoy your special day. Thank you, Ina. Glad you felt it worked. Thank you, Sammi! You do make me work, lemme tell you! And I love it. And thank you for the birthday wish! Wow, beauty runs in the family! 😁I gave it my all.